Hebei HighTop is China’s leading manufacturer for customized screens made from stainless steel materials. Stainless steels are not only popular because of their durability, strength and resistance to corrosion, they are also popular for their aesthetic features. 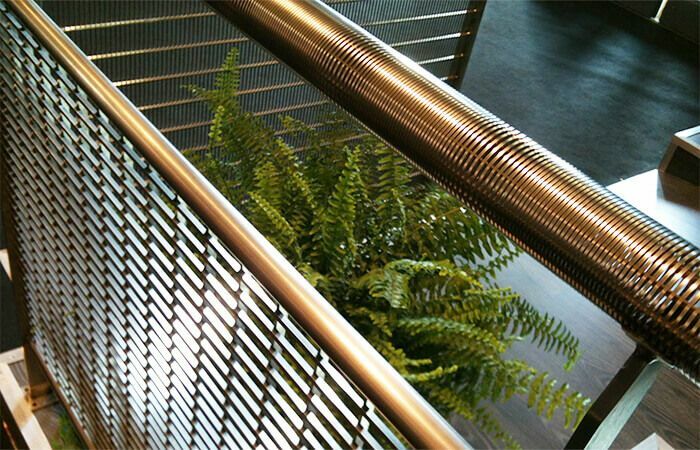 Stainless steel when properly maintained, will remain virtually unchanged over the course of its life usage.